Muscat - August 23, 2018: Oman Air has announced that the temporary closure of Kochi International Airport is to be extended. The airport is due to remain closed until August 29. 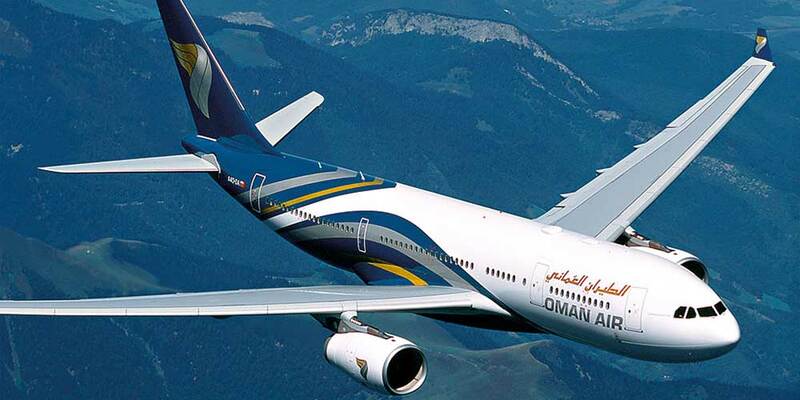 This will mean that all Oman Air flights operating through the airport will continue to operate via Trivandrum International Airport. The airline made an announcement saying "Kochi International Airport will remain closed until 29th August 2018. As a result, all Oman Air flights scheduled to operate from/to Kochi will continue to operate from/to Trivandrum International Airport."